Register below to audit the JJ Tate clinic on July 9th and 10th! Rides will now start at 1pm on Saturday, with lunch served from 12:30 - 1:30. The Saturday evening lecture has been canceled. Please see the updated ride schedule posted below! 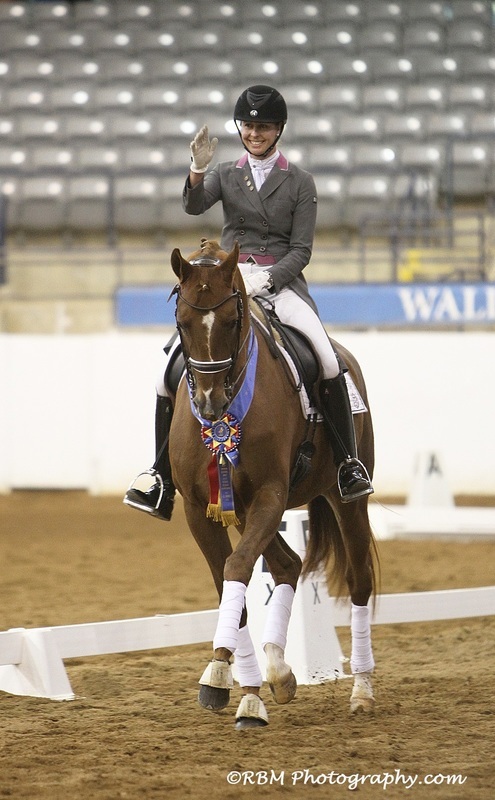 Join us for two full days of auditing and a Saturday evening lecture with FEI trainer JJ Tate. Lunch is included each day and hors d'oeuvres will be served at the evening lecture. The rider schedule is now posted below. Please pay ahead to reserve your spot! Auditors are welcome to pay cash at the door, however, we unfortunately cannot include lunch and recommend that you bring your own chair. Pre-registration is no longer open. Please pay at the door! Please select only 1 option below. Your additional guests must register for the same options above. If they would like a different selection, they must register separately.